Designed specifically for our patients aged 15 to 25 years old. Our aim is to provide you with a safe, easy to understand and confidential environment. All consultations are in the STRICTEST OF CONFIDENCE. We will not discuss anything with anyone else without your consent. (There may be a very rare occasion when it is necessary to share information if we feel you or someone else is at risk of serious harm, but we would try and discuss this with you first). Our reception staff and dispensary team are fully trained in patient confidentiality. They are not allowed to disclose any information about you, even the fact that they have spoken to you or seen you in the waiting room with anyone else. If you are over 16 years of age you can register to use SystmOnline, which is our secure online service. (You need to register in person at our reception and bring photo i.d). This allows you to book, cancel or view any appointments and order any repeat medication. This online service is available 24 hours a day 7 days a week. Mental health problems are very common; especially during times of stress. Loxwood Medical Practice is here to help if you feel things are becoming too much. We are available from 8am to 6.30pm Monday to Friday for face-to-face or telephone appointments. Help is also available through school and college support services and YouthHub @Horsham. The professionals here or your GP may be able to refer you to Youth Emotional Support (YES). This is an excellent service forming part of the West Sussex Child and Adolescent Mental Health Service (CAMHS). The nearest sexual health clinics are located in Guildford and Horsham. They provide free and confidential advice on contraception, sexual health, testing for sexually transmitted infections and help in the event of an unplanned pregnancy or emergency contraception. We also provide confidential support for the above problems at Loxwood Medical Practice. Please contact reception if you would like to book an appointment or a telephone call with one of our team. Do you still have questions about contraception or sexual health? We can offer you friendly, confidential advice on any subject related to drugs, but normally we would like to refer you to a more specialist team. www.talktofrank.com is full of information about what drugs are, dealing with pressures from your mates, looking after yourself and what to do if things go wrong and where to get help. 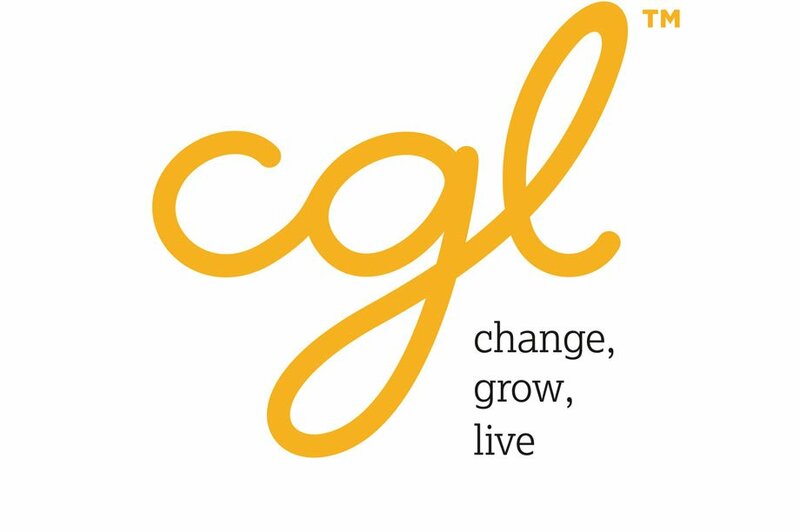 Drug and alcohol support in West Sussex is provided by Change, Grow, Live. This charity has been set up to help you beat your addiction. You can refer yourself to this service or make an appointment to discuss with your GP. If you would like help to quit smoking ask for an appointment with one of our nurses, who can give you tips and support. Our waiting room has a number of leaflets to help as well. Do you look after someone? Do you have no time for friends and study? Are you feeling under pressure and worried? We can support you in your caring role. Come and tell us you are a carer, we will make a note on your medical record as this may entitle you to more services and benefits.